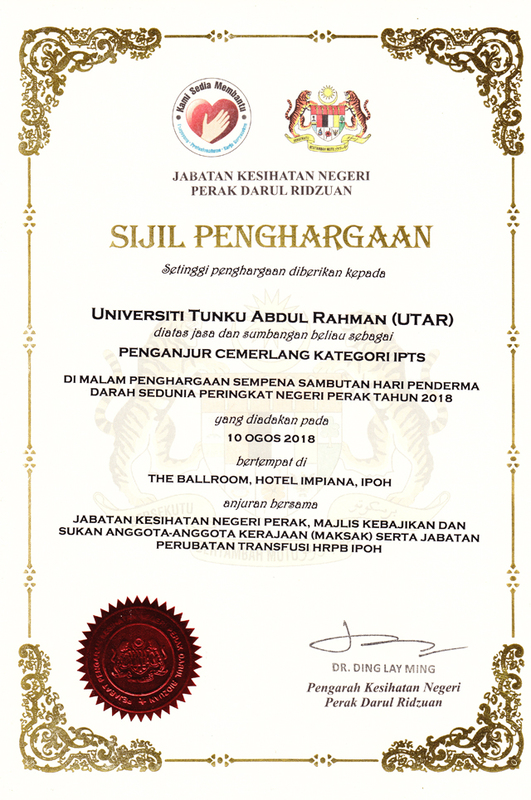 UTAR’s commitment of giving back to the community continues to be recognised when the University was awarded the “Penganjur Cemerlang: Kempen Terbanyak (Best Organiser: Most Number of Campaigns)” and “Penganjur Cemerlang Kategori IPTS(Best Organiser for Private Institutions of Higher Learning Category)” awards by the Perak State Health Department on 10 August 2018 in Ipoh, Perak. Held in conjunction with the World Blood Donor Day, the appreciation night aimed to celebrate and acknowledge organisations which have contributed significantly to blood donation initiatives. Representing UTAR to receive the award was Vice President for Student Development and Alumni Relations Prof Dr Choong Chee Keong. The awardees were chosen based on two criteria, which were the frequency of organising blood donation campaigns and the total number of blood bags collected from the campaigns. 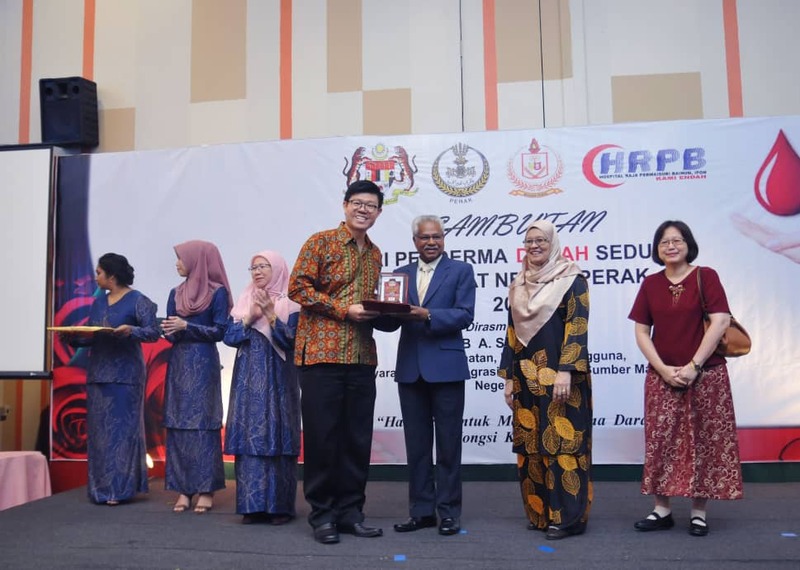 In the Private Institutions of Higher Learning Category, UTAR came on top with 26 blood donation campaigns held since 2008, and in 2017 a total of 3,445 bags of blood was donated. Blood Donation Campaigns have been held at Kampar Campus since May 2008. Originally held twice a year, the First Aid Society of UTAR Kampar Campus then decided to increase the frequency of the campaigns to three times per year since 2011, with the intention to encourage more UTAR staff and students to donate blood to save lives. As of May 2018, 28 Blood Donation Campaigns have been held at Kampar Campus and have successfully attracted over 20,000 donors comprising UTAR staff, students as well as the general public. 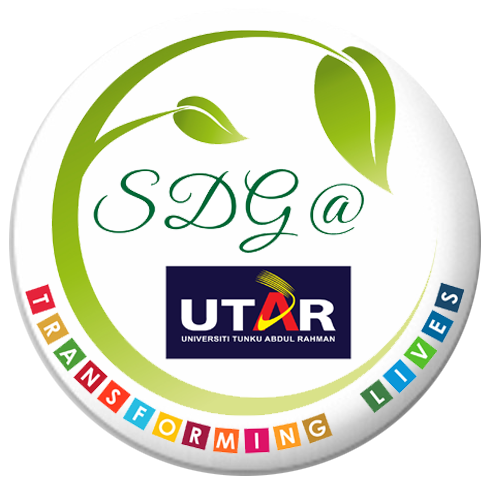 As a university by the people, for the people, UTAR has spearheaded a spectrum of community engagement activities including cultural activities, health campaigns, English and IT tuitions, waste recycling campaigns, school safety projects, school motivational camps, family days and even school and village beautification projects that are all aimed at benefitting the community. The Blood Donation Campaign is one of the initiatives fully supported by the University, to serve and contribute to the community.